Watersports with the family... fun with friends... a sunset cruise... whatever your heart desires, our pleasure boat line-up gives you the ability to enjoy all your favorite activities on the water. Enjoy a day of doing everything you love to do on the water. Why sacrifice when you can have it all? Check out the thoughtful floorplans that give you the ability to do it all! 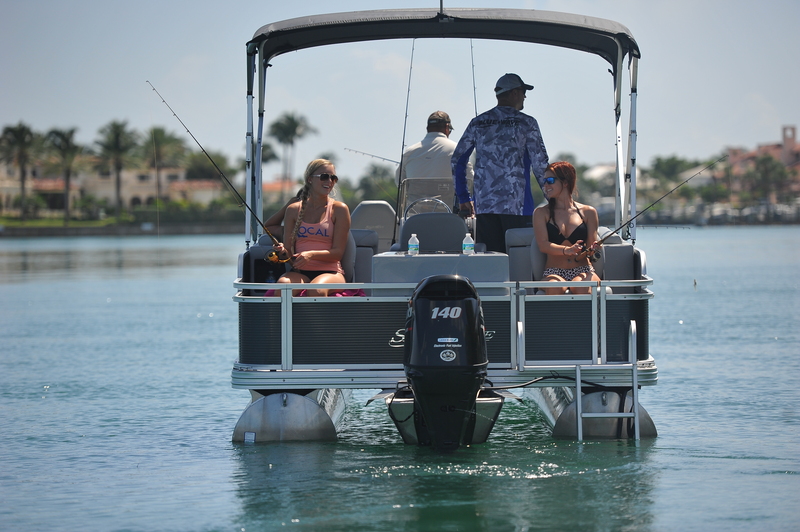 Our Fishing pontoons offer up a stable platform with all the amenities you expect from a serious fishing machine. Fish in total Comfort & Style! The unique fiberglass panels that wrap the bow of the Grand Costa Series offers the ability to express your unique style in an array of colors. Topped off with luxurious interiors and an exciting list of optional equipment to elevate your boating experience to new levels. Plush upholstery is enveloped in the classically styled Island Series. With a plethora of seating configurations and an enticing range of optional equipment, your Island from Silver Wave is sure to fit your pontooning lifestyle. 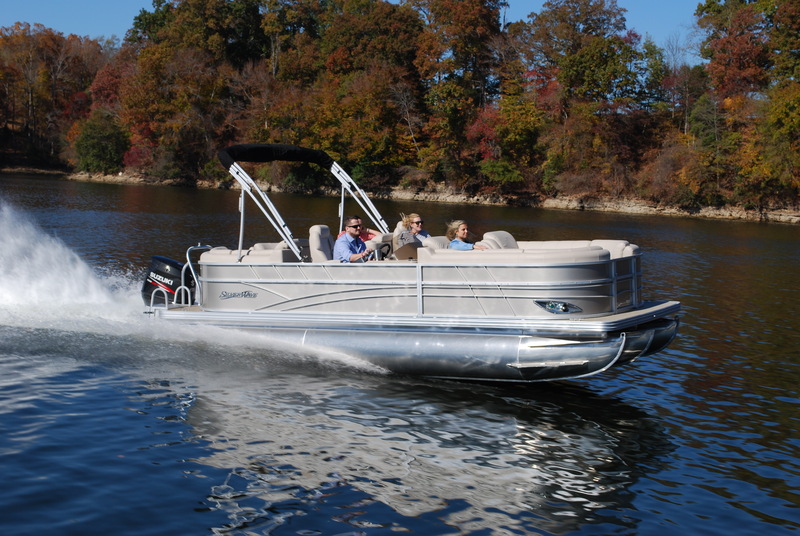 We've always had a passion for building boats... meet the new standard in family pontoon boating. 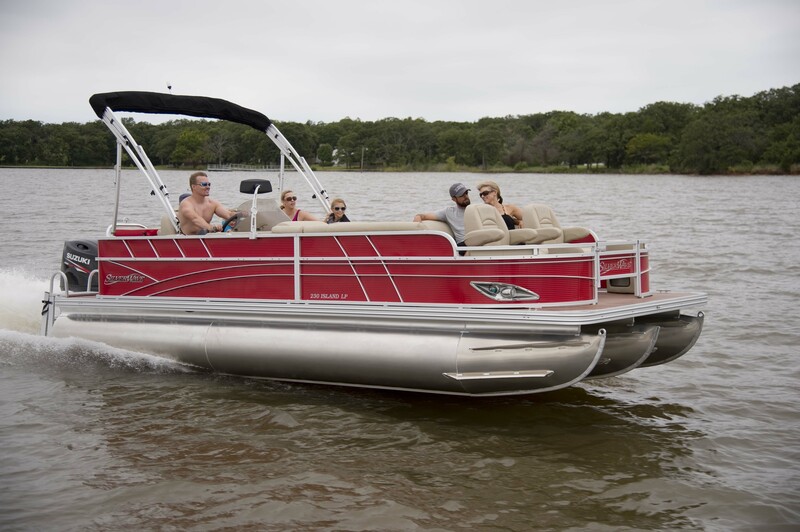 Our pleasure boats are a great boat line for a family who wants plenty of room while out on the water or for someone who enjoys entertaining friends. 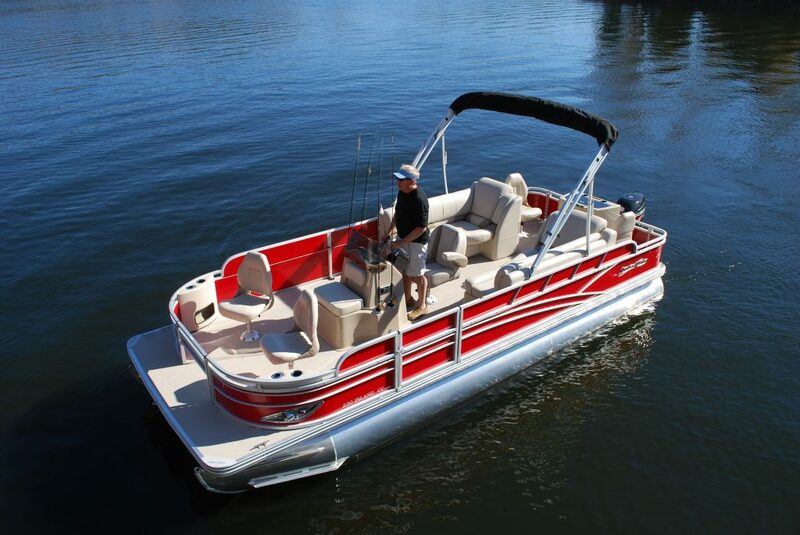 Our Fishing & Pleasure boat line is a great all around boat for an afternoon of swimming and skiing or a day of fishing with the kids or even a combination of both! Our Fishing boats are a serious fishing machine, that doesn't cut corners on luxury and style. Everything about these boats are dsigned to help you catch more fish, and do it in style! "Well, the wife & I love ours! It has a great engine! We got the Suzuki 200 and the power is more than enough. It is absolutely a smooth comfortable ride with plush interior. 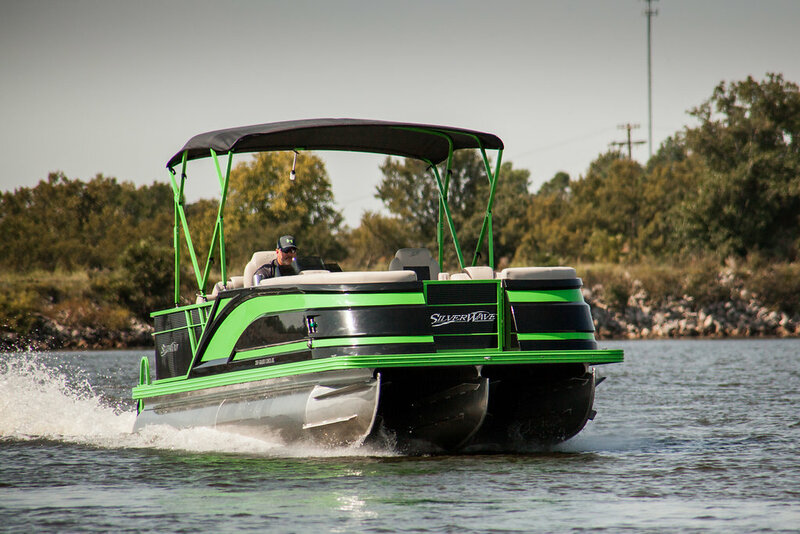 I would recommend this boat to anyone looking to get one!" 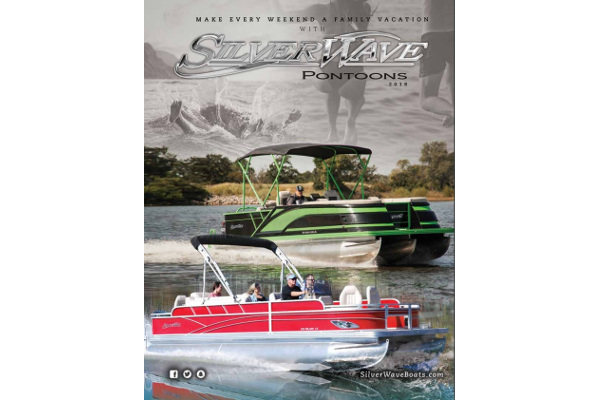 Silver Wave Boats releases brochure on all current 2018 pontoon boat models. Includes the Island pontoon boats and the new Grand Costa pontoon boats.